For Photo London 2017 we will institute the Photo London Artproof Award. This year’s Photo London features a much expanded Discovery section. This is the section of the Fair dedicated to young galleries – i.e. galleries of between 1 – 5 years old – and will feature many of the most exciting young photographers at work today. 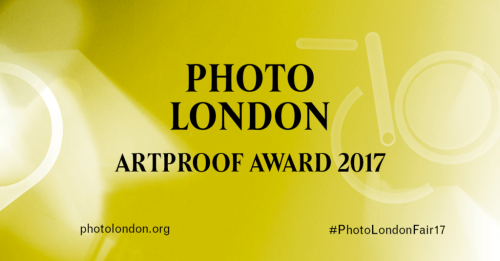 The Photo London Artproof Award builds on this commitment to young talent by providing an outstanding international mentorship award together with a significant production grant. The award will be for the most outstanding young photographer to be shown at Photo London and entries are invited from all galleries participating in the Fair, not just those in the Discovery section. Entry to the award will be by nomination and work of the nominated photographers will be assessed by an independent panel of experts. For this aspect of the programme Photo London will work with the New York based charity Residencies Unlimited. 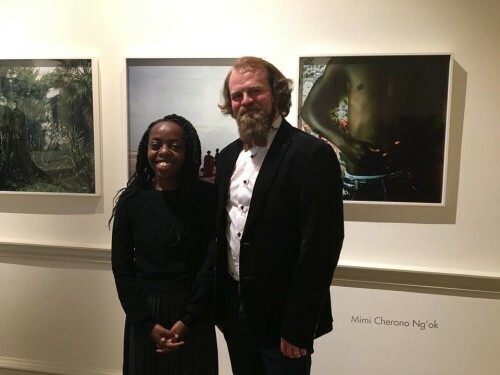 RU will devise a tailor made programme for the winning photographer who will spend between one to two months working with the RU and their city wide network of mentors and other art world professionals. The production of work made by the winning photographer in New York will be supported by Artproof,an international company with locations in Tallinn, Stockholm and Berlin, who will provide a grant of EUR5,000 for the winning artist to produce work made during (or as a result of) their residency in New York. The production grant will cover travel, accommodation, printing, framing and shipping and includes a one-week residency in Tallinn . This work will be shown at Photo London 2018. 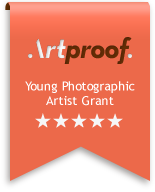 The production programme is fully funded by Artproof. The Residency/Mentorship programme is supported by the Stanley Foundation with additional support from ME London. 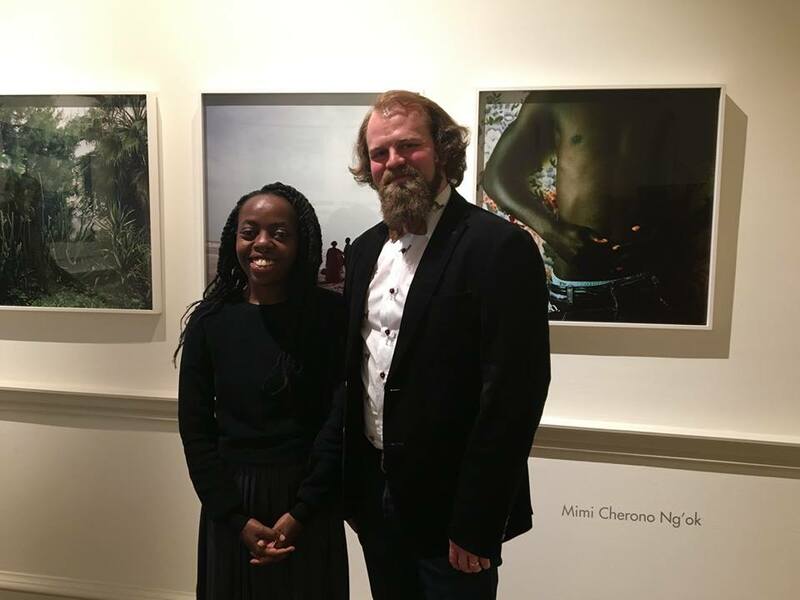 Congratulations to Mimi Cherono Ng’ok on winning of Photo London Artproof Award for emerging artists. Special thank you to all the galleries and artists who made submissions, to organising team of Photo London, to Residency Unlimited, Nicholas Stanley , ME London and of course to honourable judging panel: Sofia Maduro, Director and Curator of Alberto Vollmer Foundation; Emma Bowkett, Director of Photography at the Financial Times; Thibault Brunet, photographer and last year’s winner; & Jiyoon Lee, Executive Director of SUUM PROJECT London/Seoul.